The Swedish-style LGL2 is one of the most elite racing goggles in the world. 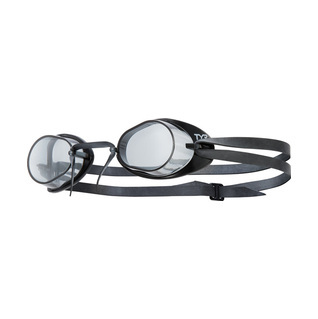 The Tyr Socket Rockets Goggles has a close fit designed for minimal drag in competition. Ideal for racing. 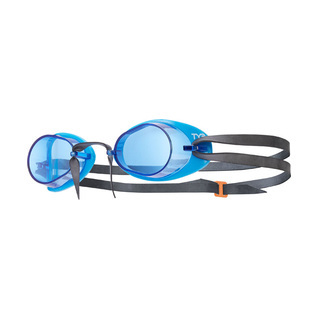 These are, hands down, the best goggles on the market for the price for lap swimming. They are simple, they stay on, they do not leak, do not fog, and they do not cause pressure. No bells or whistles; just a great value. I received the product three days ago. Obviously it is far too early to provide you with a sincere and intelligent review. 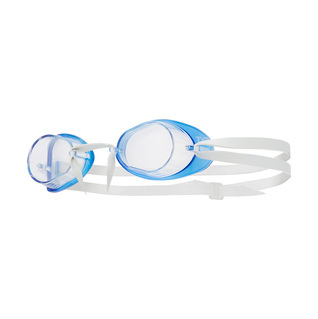 The best googles, hands down, for lap swimming! Not the most comfortable but they're adjustable - the one biggie is the double straps, they do get tangled easily. Fairly priced.